With a fleet of over 30 vessels, constant servicing and vessel maintenance is an all-year-round task. Thanks to our well equipped workshop and secure two-thousand square meter compound this is a perfectly manageable task. 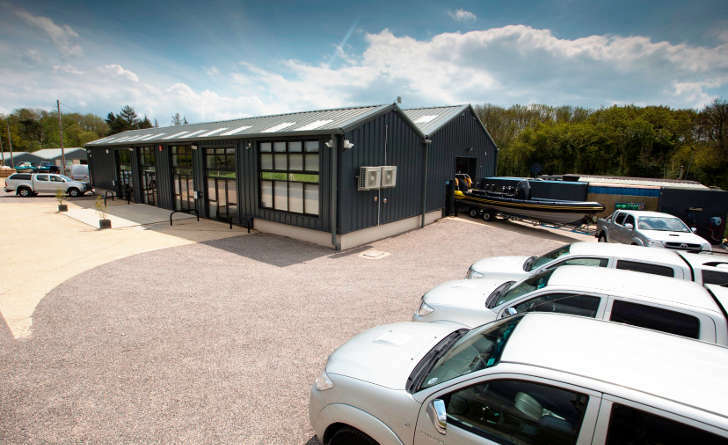 Not only do we have our well established base here in the heart of the New Forest, but we also have a varied selection of specifically converted shipping containers. 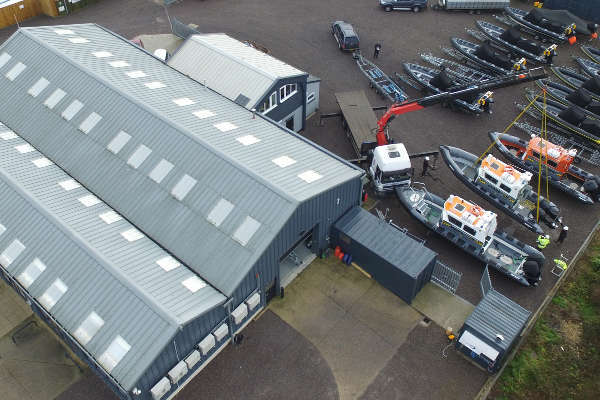 From wash-down stores to mobile workshops; CRC Have the ability to maintain and service the entire fleet away from base. The 2012 Olympics in Weymouth was a fabulous example of this, with over 50 Ribs operating on site for over 3 weeks, CRC were able to keep them all serviced, running and looking as smart as our clients expect. Click here to find out more about us and what we do!